Hebei HighTop profile wire screen support grid is composed of flat screen panels that provide a constant flow collection, critical in many industrial applications. The screens are necessary especially when used in resin as these collect expensive ion particles. Support screens are virtually non-clogging, durable and have accurate open area, a characteristic important to all vessel types. 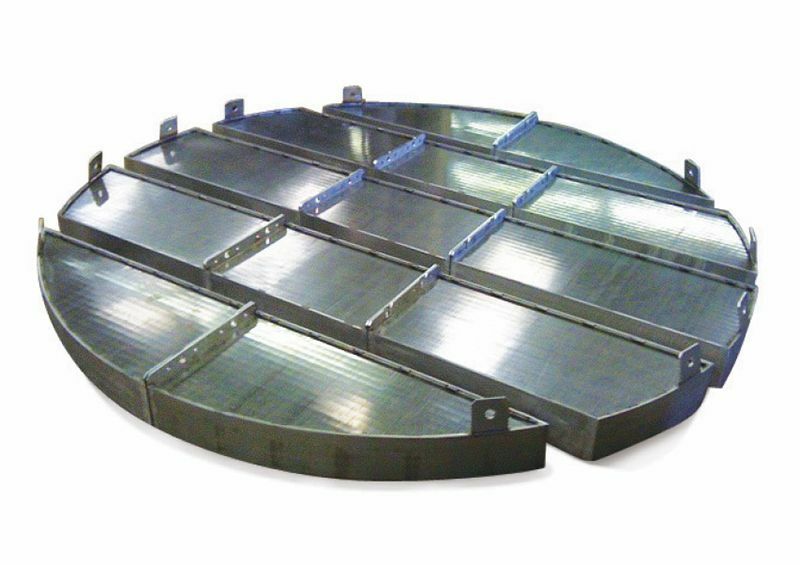 For bigger vessel diameters, Hebei HighTop Wedge Wire Co. can fabricate grids in segments for easy installation. A profile wire screen support grid is available in pie-shaped section or parallel with each section resting on beams, bolted or fused to the subsequent screen. The connecting bars are either flush or projected beyond the screening area. Structural supports are also available to reinforce the grid. The support grid is available as part or bolted to the vessel’s screen grid.